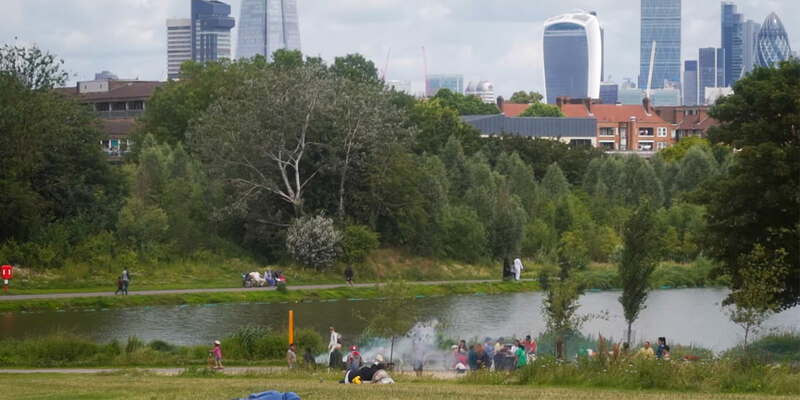 London National Park City will launch with a series of activities during the first ever National Park City Festival at the end of July, with lots of events and celebrations across the whole of London. Alongside this will be the National Park City Summit to encourage cities from around the world to follow London’s ambition to be green cities, vibrant with nature and people enjoying the great outdoors. We invite Londoners to celebrate the countdown to the National Park City Launch by becoming National Park City Makers turning London National Park City into a reality. You are invited to join in our new Make Life Better campaign and help crowd-fund our brand new beautiful newspaper (but hurry it closes on 8th March! 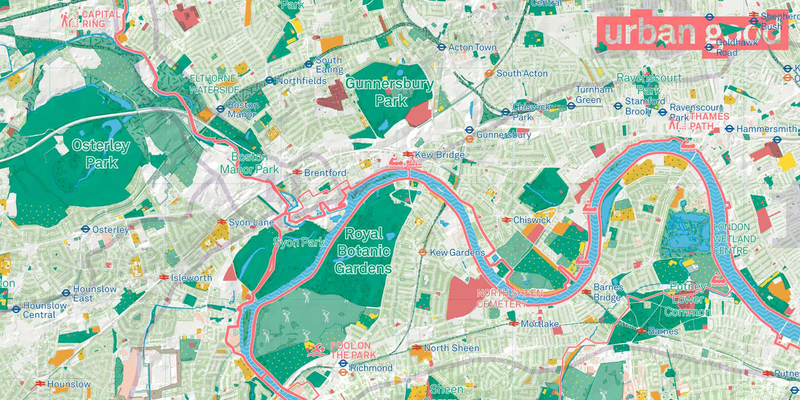 ), The National Park City Maker, which will celebrate and share the launch of London as a National Park City with all Londoners. 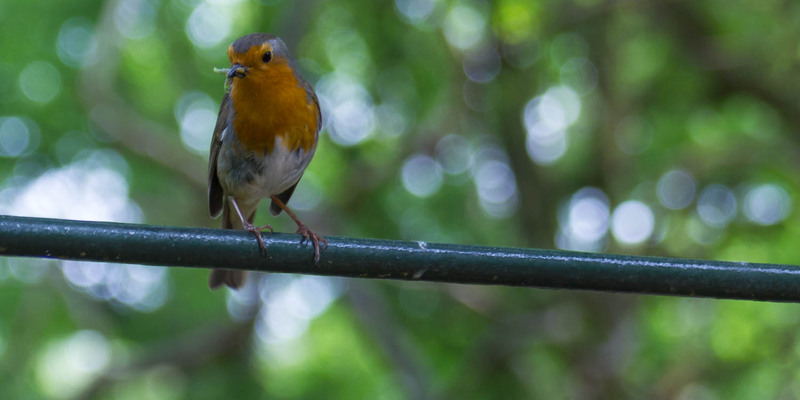 The countdown to London becoming a National Park City in July 2019 has begun so we’re challenging Londoners to get outdoors, discover our great city in new ways, and to find ways to make it better for everyone. From here on, it's up to us all to demonstrate our determination to make London a world leading capital where its communities drive improvements making life greener, healthier, wilder. We encourage you to get together to organise projects and events during and after the Festival. 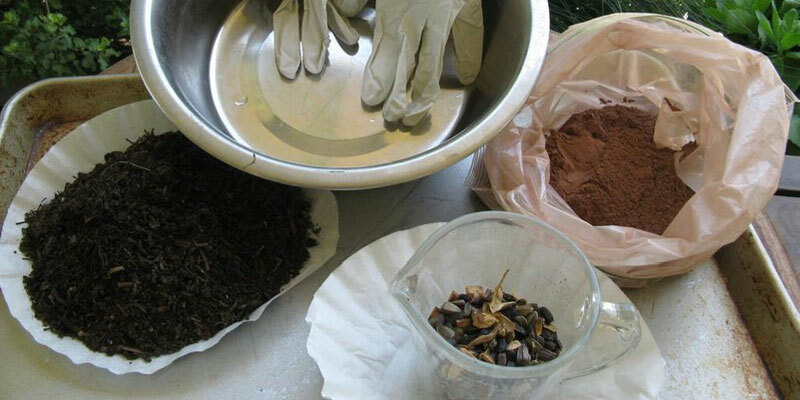 There's more to it than sowing seeds or growing plants. 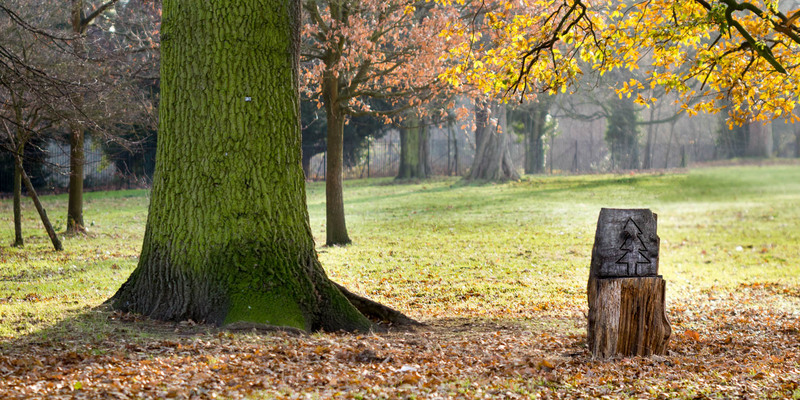 What if you explored your local park once a week? What if you went kayaking with friends? What if you started a community food project? 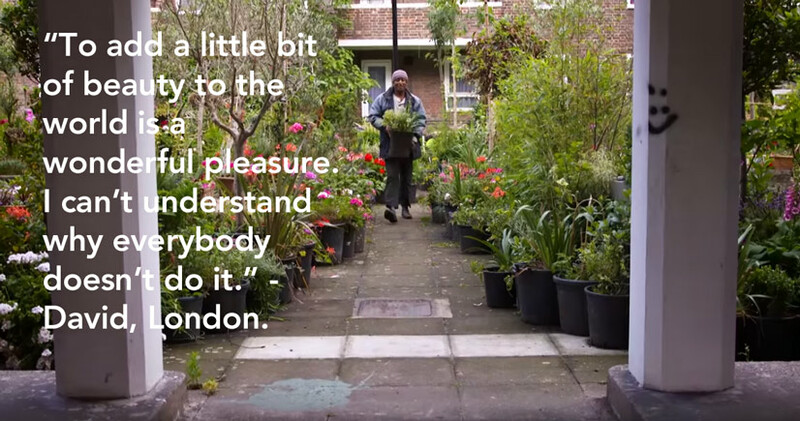 What if you helped homeless people regain confidence and pride while learning horticulture skills? What if you were more proactive? These are all real examples undertaken by our supporters, and we want you to join us, adding extra momentum, like a snowball rolling down Parliament Hill, becoming an unstoppable green force for good. 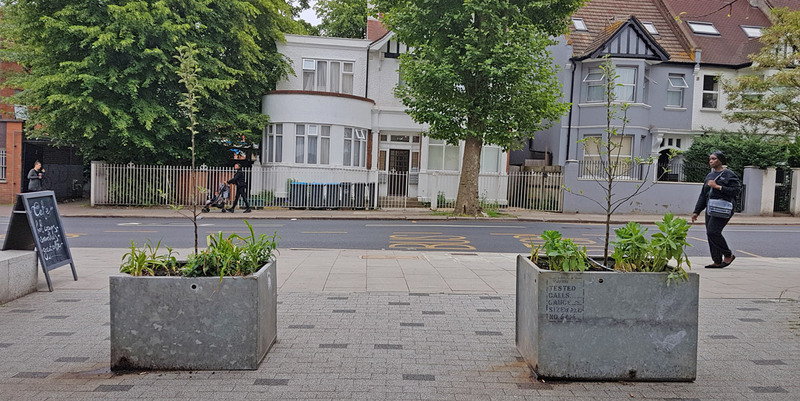 Other ideas include making streets as green and colourful as possible, creating new hedgehog, bee and pollinator highways and setting up local adventure clubs for example to go exploring your local area - the city's peaks, rivers and views! Schools are encouraged to spend more time learning and creating art outdoors. You can badge any event, project, talk, walk, celebration with our new London National Park City is Opening* wordmark. Download from our Brand Toolkit page and use on posters, online posts, websites, and more. Take a look at our calendar of ideas below to see ways in which you can help each month leading up to our launch. Plan your own event during the National Park City Festival or longer running project during the summer to celebrate the launch. You can apply for Community Grants from the Mayor of London, see below. The National Park City Festival, which will take place from 20 to 28 July 2019. There’ll be fun activities from culture and health and fitness to wildlife, the environment and more. 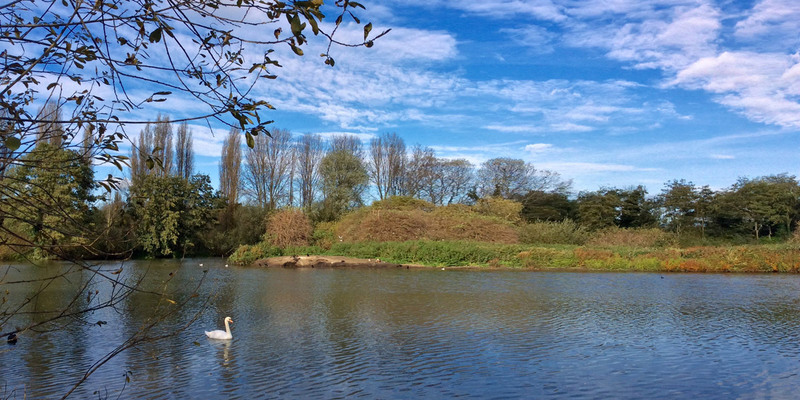 We will also encourage Londoners to discover new spaces and find fresh ways to get in touch with nature. We want to give all Londoners, community groups and businesses the opportunity to take part. With your help, we can make our city greener, healthier and wilder. National Park City Festival: Community Activity Grants Are Open! Applications are now open for National Park City Festival community activity grants. The Mayor of London is working with the National Park City Foundation, other partners, and Londoners to make London the world’s first National Park City this year. We’ll be marking this moment with the National Park City Festival in July. Now we’d like you to help make it happen. The festival runs from 20-28 July and will celebrate London’s great outdoor spaces. There’ll be fun activities from culture and health and fitness to wildlife, the environment and more. 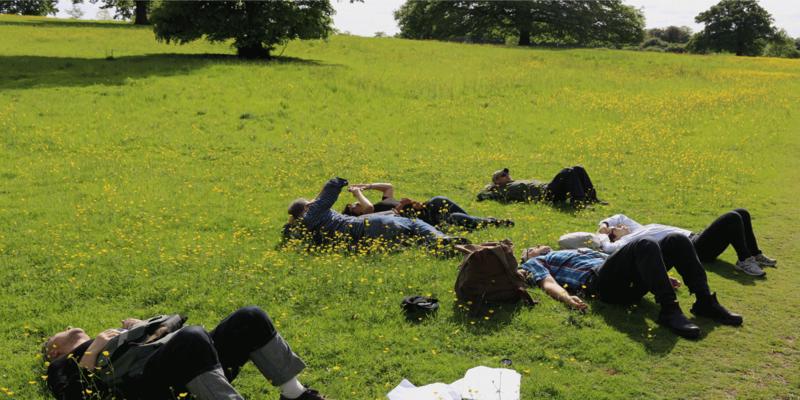 We will also encourage Londoners to discover new spaces and find fresh ways to get in touch with nature. 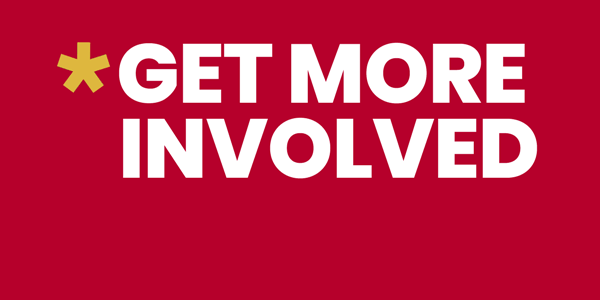 We want to give all Londoners, community groups and businesses the opportunity to take part. With your help, we can make our city greener, healthier and wilder. 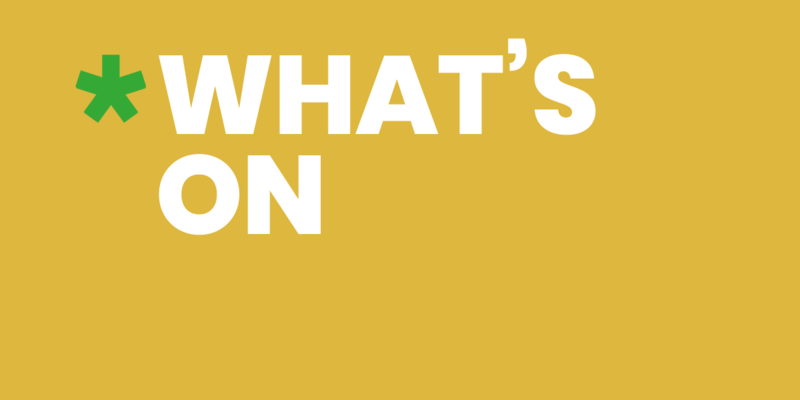 The Mayor is offering community activity grants of £200-2000 to support organisations that want to hold festival activities in their local area. We particularly want to reach out to broader networks and attract audiences who traditionally under-use outdoor space. Applications are open now with the deadline of 5pm on Thurs 21st March. All activities must take place during the National Park City Festival in July. We would love to hear your fantastic ideas for festival activities from sing-a-long trails and wildlife-hotel building workshops, to park parkour and canal paddle boarding. For more information or to apply, visit http://www.london.gov.uk/national-park-city-festival-grants. January: Marvel at the transformative power of ice with an early morning stroll or a chilly dip in one of the Capital’s outdoor swimming pools and lakes. Join in our new crowd-funder to create and distribute a new newspaper to celebrate and share the launch of the London National Park City with all Londoners. Join our Make Life Better campaign and take actions to make life greener, healthier, wilder. February: Join or set up a group to make where you live as green, wild and playable as possible. March: Enjoy the view on the top of one of London’s peaks and imagine what it looked like before the tall towers and other buildings appeared. Support our Crowdfunding Campaign to create a newspaper guide to making London greener, healthier, wilder. April: Turn part of a balcony, garden or rooftop into a mini nature reserve. Imagine if 9 million Londoners did this! 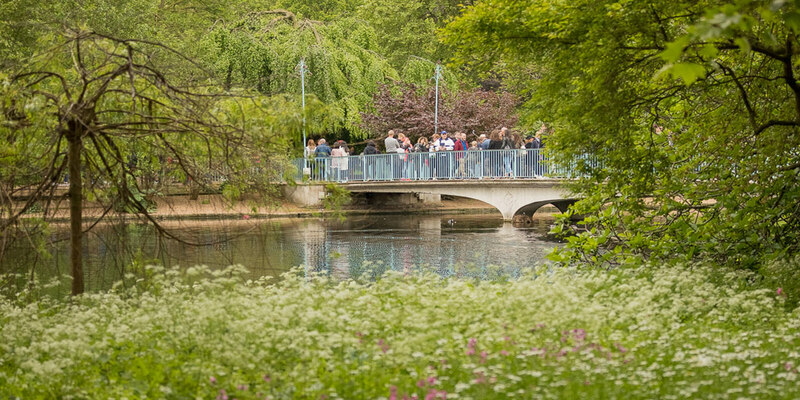 May: Join the season countdown to the formal confirmation in summer 2019 of London as the world’s first National Park City. June: Go to an outdoor festival, fete, fair, concert, theatre or carnival. 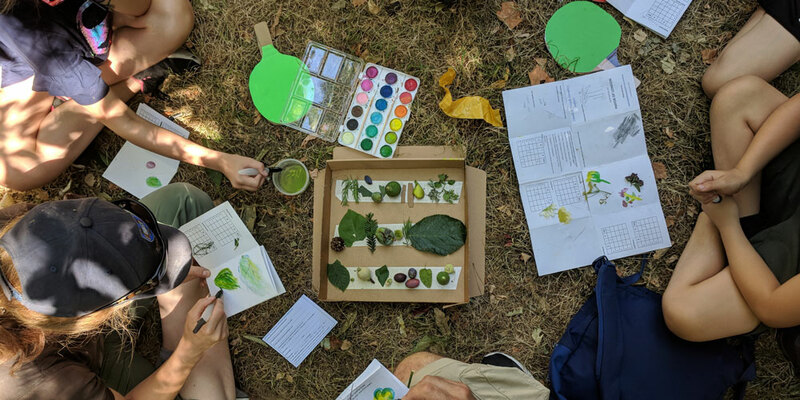 July: Get to know your community better with a London National Park City inspired street party or other kind of outdoor party, BBQ or celebration of London becoming a National Park City. Hold a National Park City celebratory opening event. Join in and attend the events, small and large, with the first London National Park City Festival!